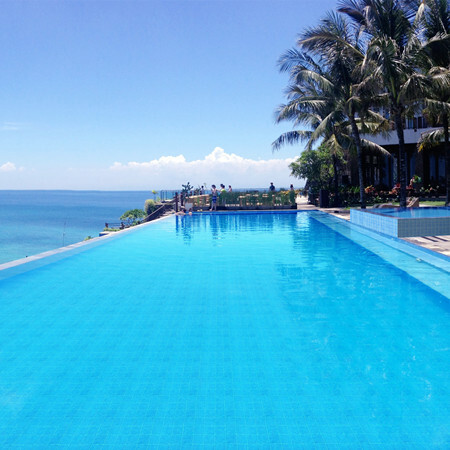 Wanna have one swimming pool in vacation style? 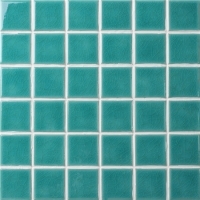 Light blue mosaics can work it out! 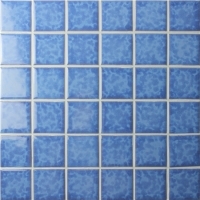 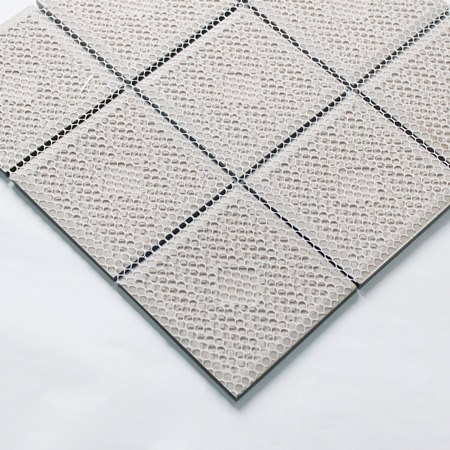 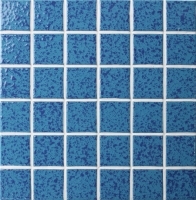 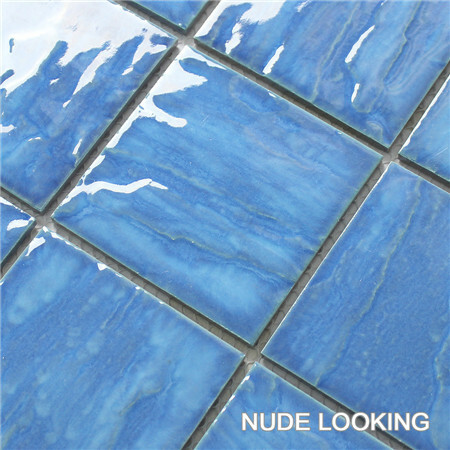 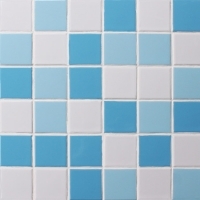 The BCP602 in a sky blue color is perfect for it, 4''x4'' size, each mosaic piece is easy to install and clean, widely used in hotel swimming pool, house backyard pool and any pool projects! 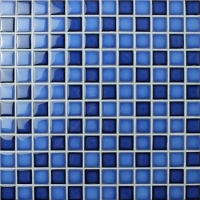 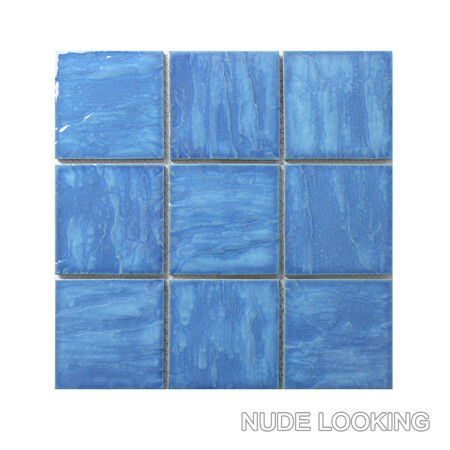 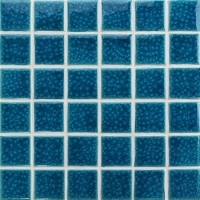 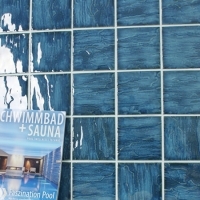 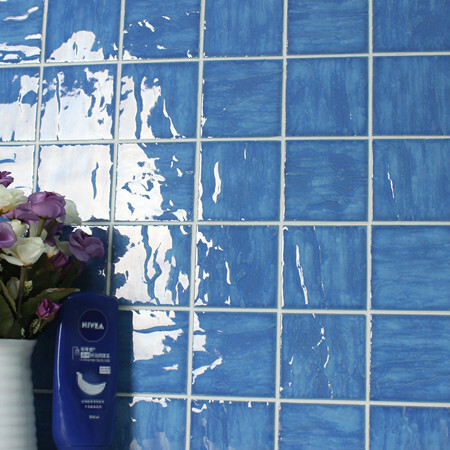 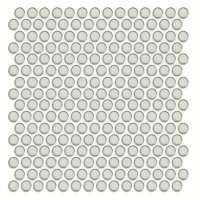 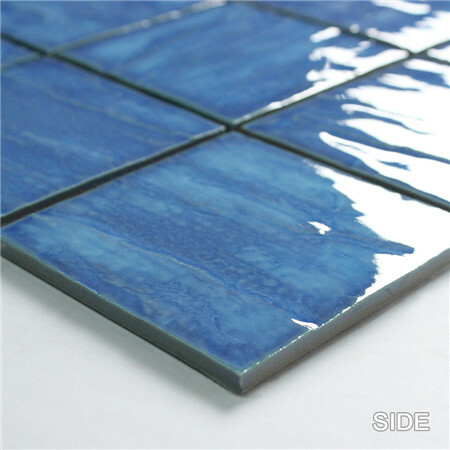 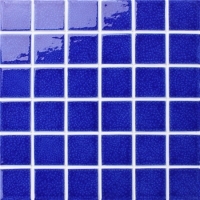 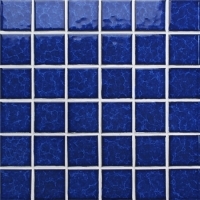 If you are in market for our swimming pool mosaic tiles, please feel freely to ask us for details!